Here's two new featurettes that have been sent to The Bearded Trio for Ron Howard's latest epic movie, IN THE HEART OF THE SEA. 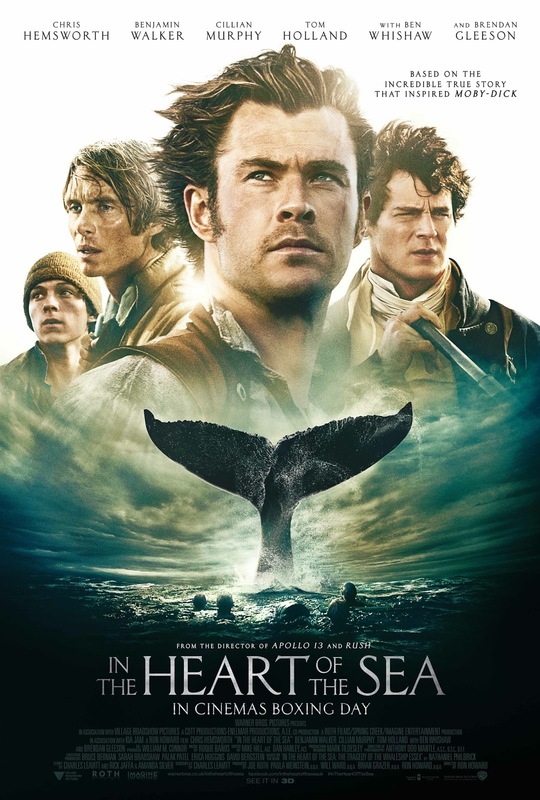 Both featurettes celebrate the career and achievements of the man behind this epic action adventure starring Chris Hemsworth, Benjamin Walker, Cillian Murphy and Ben Whishaw. IN THE HEART OF THE SEA opens nationwide across the UK on 26th December. IN THE HEART OF THE SEA will be released in UK cinemas on 26 December 2015.